Instructions for useVeto Stage One – Apply 60ml per 40,000 litres . 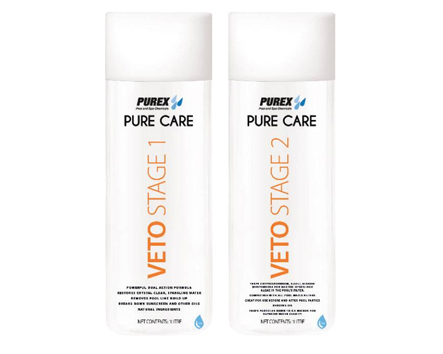 This product should be used Monthly.Veto Stage Two – DO NOT use Veto Stage Two unless Stage One has been added prior. 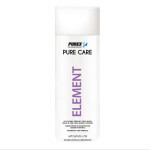 This product should be applied SIX hours after the use of Stage One at the rate of 60ml per 40,000 litres. This product should be used Monthly.